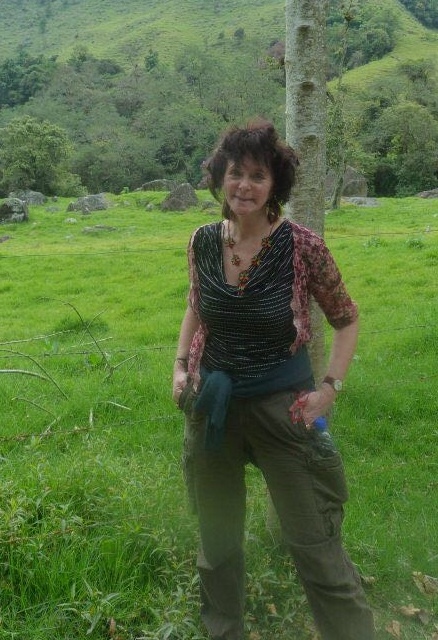 Ruth is a Life Fellow of the Zoological Society of London, has served as one of its Trustees, and passionately supports its scientific conservation research and conservation work across the globe. She is also a Trustee for the conservation charity New Networks for Nature, an alliance of scientists, environmentalists and artists who believe the natural world is central to cultural life. Ruth was completely hopeless at science at school. But natural history was part of her family background and as a child she discovered a love for poetry that went hand in hand with love of nature. She knew by heart the poems in the ‘Animals’ section of her favourite book, an fat black anthology called Book of a Thousand Poems. Her mother Hilda studied botany and was a passionate naturalist (like her own mother Nora Barlow, grand-daughter and editor of Charles Darwin) and Ruth’s 2018 book for Hilda, Emerald, mines the meanings of ‘green’ and closes with a vision of the importance of nature and natural history in all their lives. For her PhD thesis on Greek tragedy and thought, Ruth researched the history of medicine and Hippocratic writings of ancient Greek doctors. In 2001, she began her conservation-based memoir, Tigers in Red Weather, and began researching zoology more systematically. She took On the Origin of Species with her as she explored Asian forests. 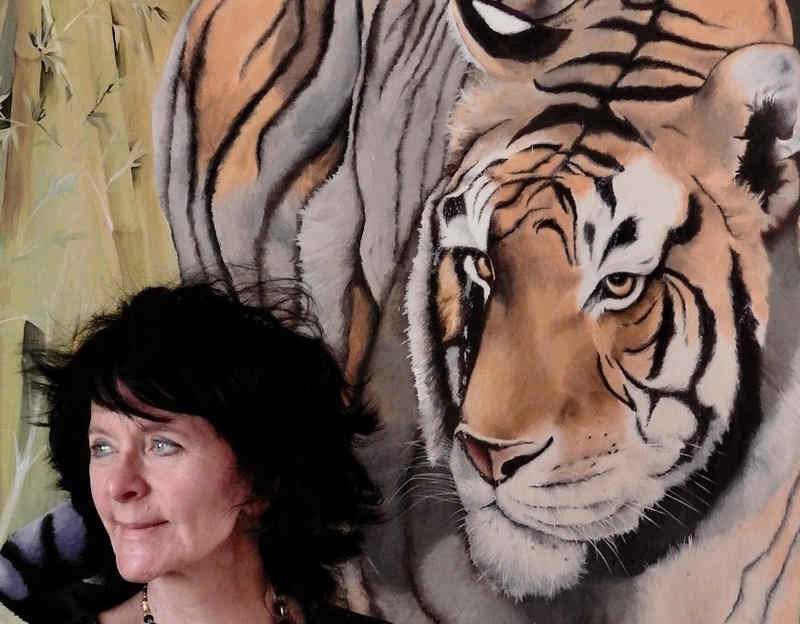 She visited wildlife research stations, talked to field zoologists in India, Bangladesh, Nepal, Bhutan, China, Russia, Laos and Sumatra, and gave her book a detailed Index which underlines the vital role played by scientists in wildlife conservation. Her reading of Darwin in those forests, as well as fond memories of her grandmother Nora, Darwin’s first editor, went into her work on Charles Darwin: her verse biography of him, her BBC Radio 4 series Darwin My Ancestor, and her Introduction to two of his works: On the Origin of Species and The Voyage of the Beagle. Her first novel Where the Serpent Lives was funded by a British Council Darwin Now Award and focusses on field zoologists in India. She researched king cobra conservation in Karnataka’s King Cobra Research Station, and reviews commented on the vivid nature writing. ‘A novel you will not lightly forget: only Emily Brontë has embraced Padel’s radical and sympathetic inclusiveness of creaturely life’ (Guardian). ‘A nature lover’s delight… compelling, acute, lyrical’ (India Today). 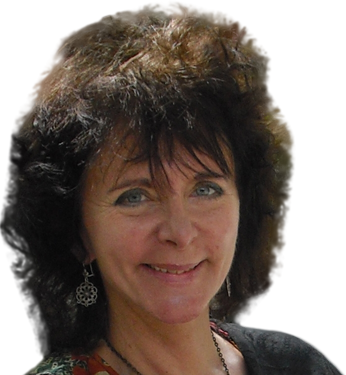 In 2011-12, Ruth explored the biology as well as the myths, habitat and symbolism, of British wild animals, in a popular series of radio essays for BBC 3, Wild Things. From 2011-2015, to spread awareness of the conservation work done by the Zoological Society of London, she curated a series of Writers’ Talks, partnering a well-known author with an endangered wild animal, and a zoologist who spoke about the animal’s biology and conservation. 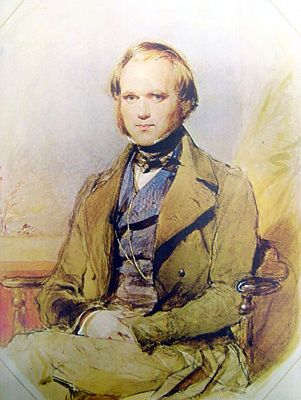 Through this work, though she has no scientific education, she realised she could follow some scientific thinking and became increasingly interested in connections between poetry and science. 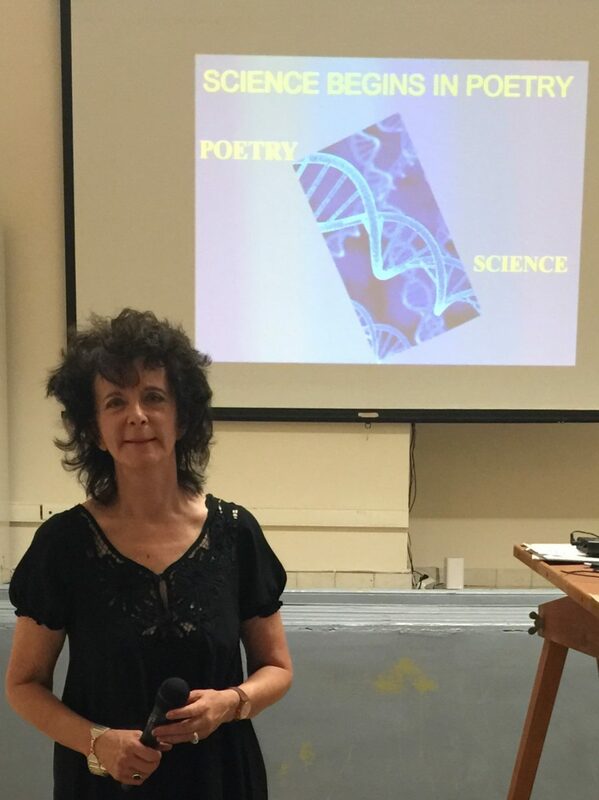 The poems on cells and wildlife in her book on migration, The Mara Crossing (On Migration: Dangerous Journeys & the Living World, USA), reflect her interest in genetics, zoology and the impact of climate change and degrading habitat on migrating birds. In 2017, Ruth followed David Attenborough and Robert Macfarlane in curating an exhibition for the Cambridge Conservation Initiative in the Attenborough Building, Cambridge: a series in which figures allied to the environment movement chart their personal journeys into the science and practice of conservation.